Have you ever experienced love at first sight? I have! 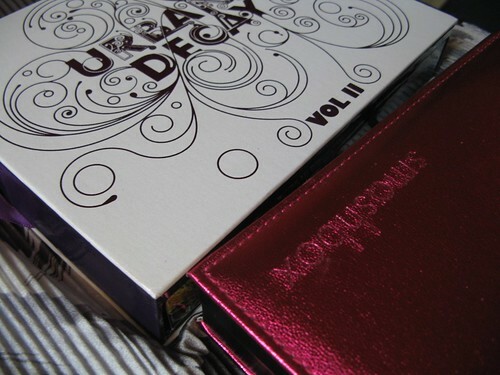 The Urban Decay Book of Shadows Vol II palette is everything I’ve ever dreamed of, and more. When my friend (who just got back from the US) handed it to me, it was like Christmas morning in November. 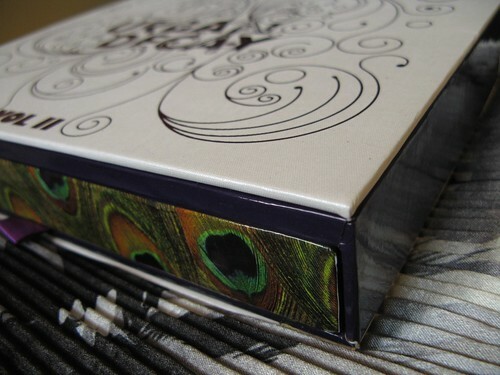 I’ve been pining after it for months, I was so excited to open it and play with it! Of course, a full review to follow soon. 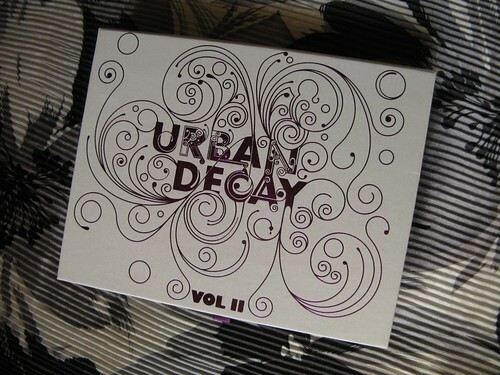 Marry me, o Urban Decay packaging designer!